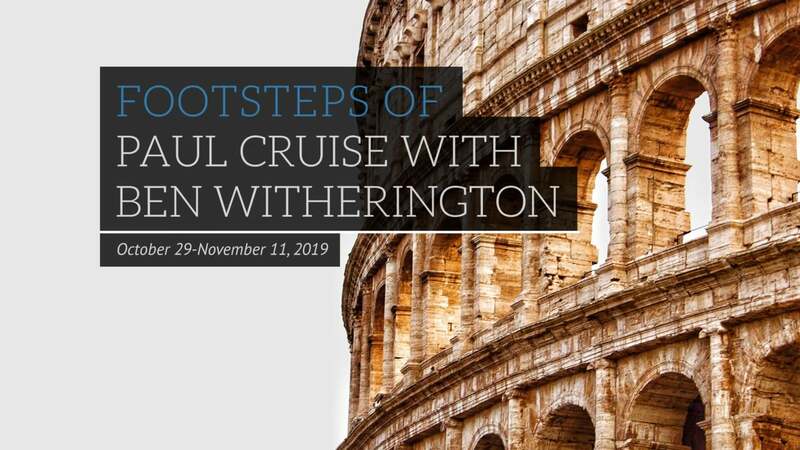 Enjoy a 14 day Footsteps of Paul Cruise with Guest Speaker Ben Witherington III. 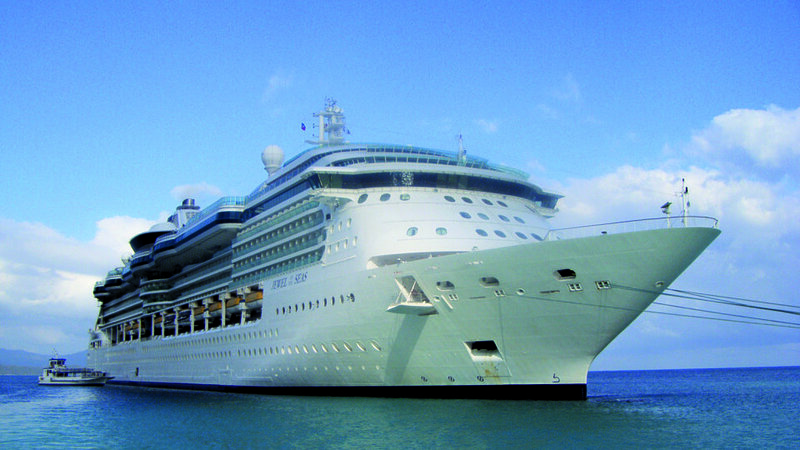 Aboard the Royal Caribbean Jewel of the Seas. 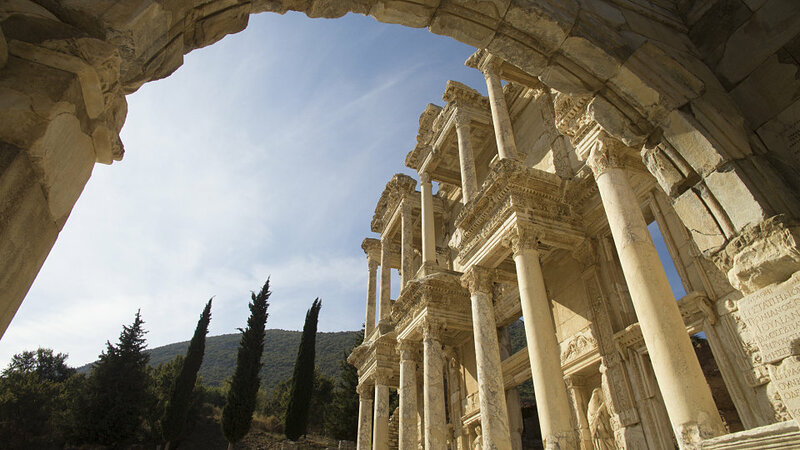 Prices starts at $3,898* from Atlanta starting on October 29, 2019. 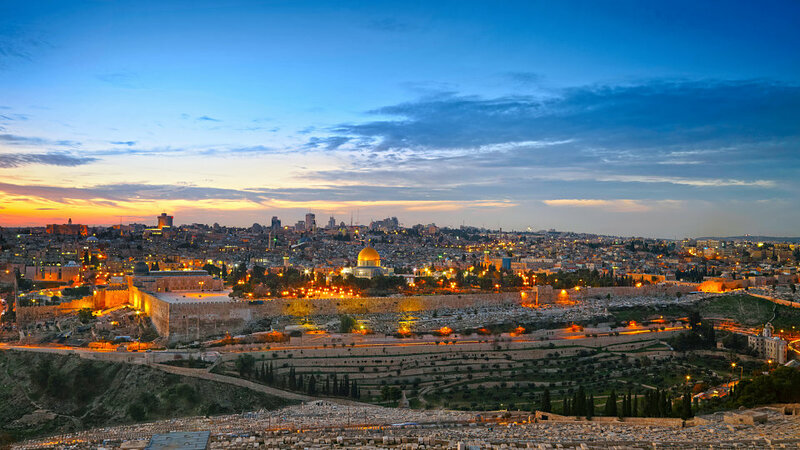 The Vatican, St. Peter’s Basilica, Sistine Chapel, Michelangelo’s Frescoes, St. Paul Outside the Walls. 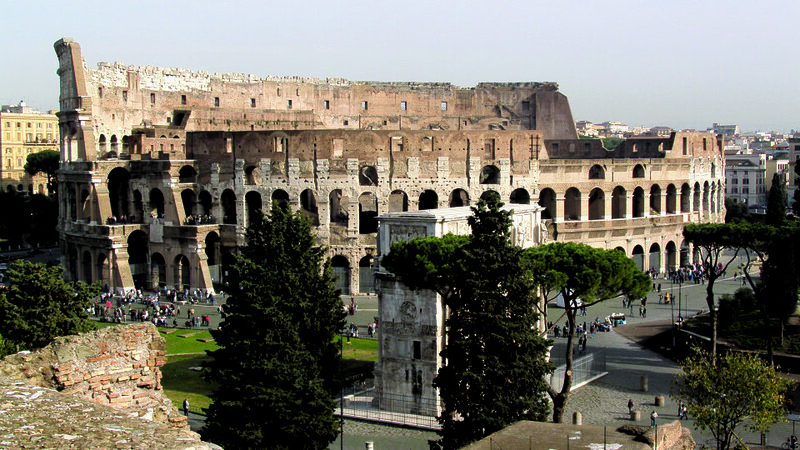 Colosseum, Campidoglio, The Forum, Circus Maximus, Arch of Titus, Baths of Caracalla, Monti Region, Victor Emmanuel Monument.